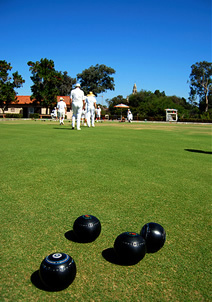 Bowlaway in Bournemouth organise specialised bowls tours in Bournemouth. We have an excellent relationship with bowling clubs in the area. 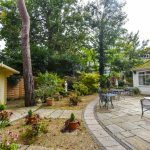 Bowlaway works to promote Bournemouth as the best location for bowls tours in the UK. 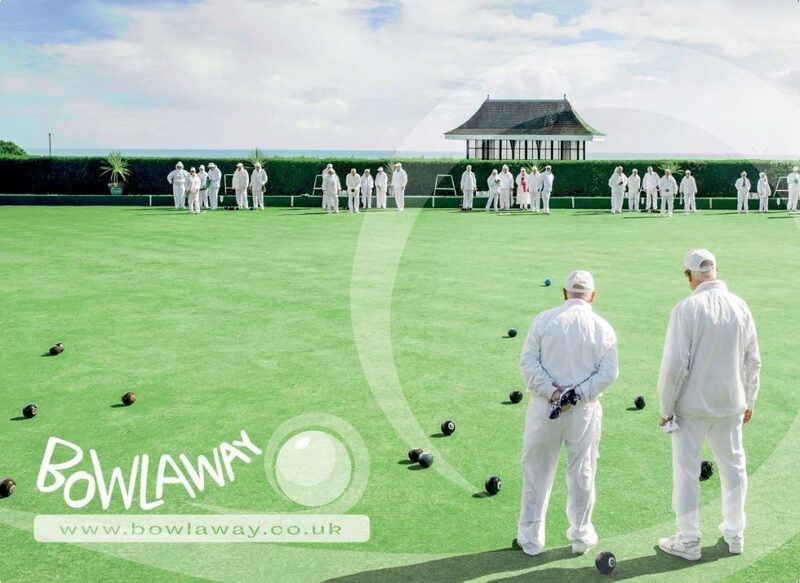 If you’re looking for indoor bowls tours, or outdoor lawn bowls holidays, Bowlaway can help create your bowls tour. 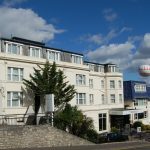 Many bowling clubs return year after year to enjoy bowls tours in Bournemouth. Bowlaway are committed to maintaining high standards to ensure that these tours remain enjoyable, successful and memorable for bowlers who will want to return time and time again. 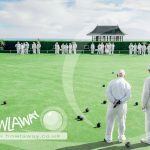 Bowlaway works closely with tour organisers to ensure that your club gets a bowls tour that caters for everyone in your group, and our team is happy to discuss any special requirements you may have. Please browse through our website, request a brochure or just call us on 01202 972130 for an old-fashioned chat!